Taurus, you are soft-hearted and talk in a sweet and warm manner. You like to keep your conversation short and sweet. The way you communicate your feelings is impressive and can win anyone’s heart. You understand the essence of “Think before you speak” and always create a balance of emotions in your words so that people don’t get hurt easily. You know the art to communicate according to the people’s moods and inclination. Read your full Taurus Career Horoscope! You know how to make interesting conversations. You can talk about anything in the world and make it engaging, as well. Despite your amazing communication skills, people find it hard to communicate with you. This is due to your lack of attention on one topic. You try to speak over multiple things which often takes you away from the core topic. Your habit to leave your conversation in midway scores you down over impression meter. Read your full Gemini Career Horoscope! You are a good listener. You focus on listening rather than playing with words. This helps you to know the nitty-gritty that people often ignore in making conversations. You know how to balance while communicating your ideas and thoughts to the people due to your listening ability. People like communicating and getting advice from you. They know there is someone with whom they can talk to whenever they need guidance or advice. Read your full Cancer Career Horoscope! Leo, you are a good orator. The way you can communicate with others, no one can. When you speak, people listen because they know that there is a logical and practical approach in the way you communicate. You know how to talk and play with tones in expressing your feelings. There is an authoritative feel in your conversation which demands validation and admiration from the people around you. Read your full Leo Career Horoscope! Virgo, you own an intellectual mind and love to indulge in the intellectual talks. You have an analytical mind that finds logic in everything and you want to imbibe the same logical approach in your conversation. You feel uncomfortable to communicate your griefs and problems with others due to your reserved nature. Read your full Virgo Career Horoscope! Your friendly nature helps you to speak with everyone and communicate with others easily. People find your conversation engaging and they reciprocate with the same zeal. It is hard for you to keep control over your tongue. You often forget to balance your words and tend to spill the beans which make you look slightly casual and laidback even in serious conversations. Read your full Libra Career Horoscope! Scorpio, you are passionate and it reflects in all your conversations. You can talk on any matter of the world and don’t shy from indulging in controversial topics which are usually avoided by other people. Due to your picky nature, you don’t show interest in communicating with everyone. You share your thoughts only with your close ones and do not converse much with people who do not share your perspective. Read your full Scorpio Career Horoscope! A sincere and serious conversation is what can be expected from you, Sagittarius. You believe in making the right statement that is mostly upfront and unbiased. Humor and wit are part of your talks. This is the reason why people find it hard to leave any part of your conversation. You know how to make people feel comfortable with your conversation but sometimes you tend to be blunt without realizing which often hurts others. 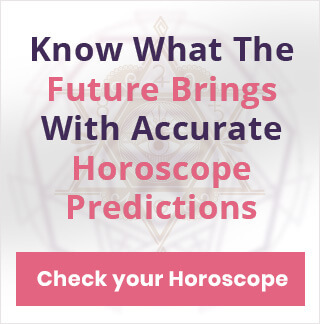 Read your full Sagittarius Career Horoscope! Capricorn, you never want to look like a fool in mid of conversation and make sure that you use the words that are well thought-out. You balance each word two times before it comes out of your mouth. Your organized thoughts always tend to make sense and your conversations are straight out of facts. You expect the same attitude from people and seek facts while communicating which often irritates others. Read your full Capricorn Career Horoscope! You own a warm and compassionate heart which welcomes people to initiate a conversation. People love talking to you and feel happy to share anything whether its happiness or despair because they know that you present your perspective only after analyzing the situation from all the views. With your loved ones, you try to rule the conversation and wants them to listen to what you say. Read your full Aquarius Career Horoscope! 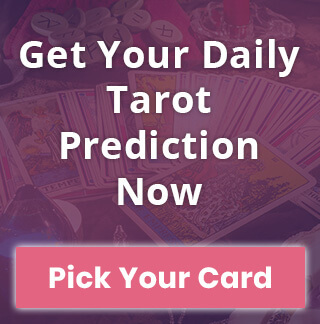 Pisces you show unpredictable nature when it comes to communicating your thoughts. Sometimes, you communicate softly and show all your love and warmth in the conversation and sometimes you become a different person who is biased and only wants to prove their point over others. Your communication is more effective when you listen to others and values the thoughts of other people on the same level. Read your full Pisces Career Horoscope! Your communication is the way through which you can succeed and show your worth. 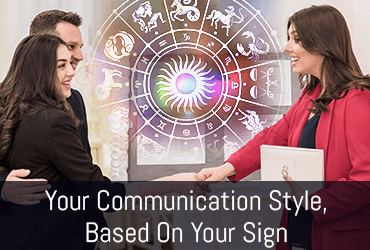 Getting to know how you communicate according to your zodiac sign is important to express yourself in the most profound way possible.